The Best scuba diving in Spain is right HERE on our doorstep! 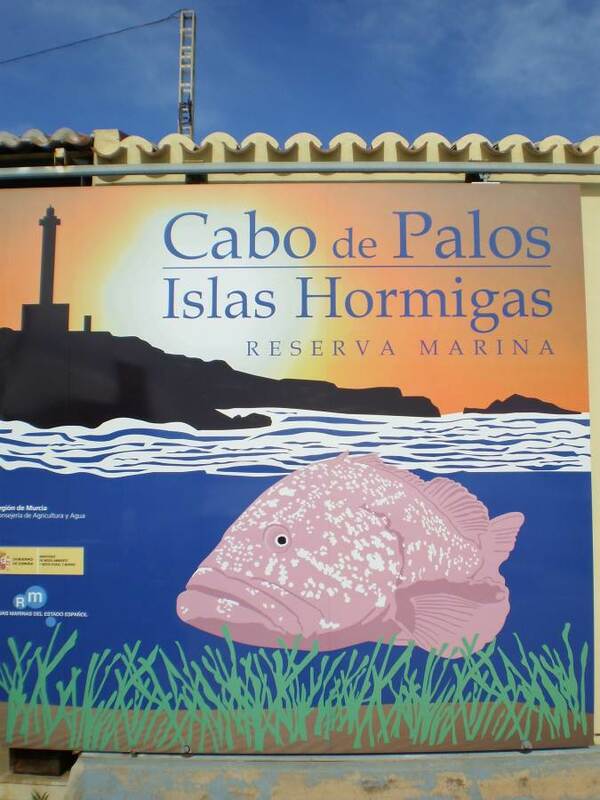 The Cabo de Palos area of Spain offers some fantastic, Shore, Boat and Wreck dives and is home to the famous Islas Hormigas Marine park which is considered the best scuba diving in Spain and is a well established breeding ground for the typical local fish such as Groupers, Barracudas, jacks, Moray Eels, Common Dentex, Tuna, several types of Sea Bream, Wrasse Eagle rays and other such marine life as Octopus, Nudibranch, Cuttle fish and Squid. La Manga, cabo de palos & Cartagena offers divers of all experience levels great diving and is a great area to learn how to dive and build on additional skills and experience, or just make fun dives to see what this great area offers to all. Please look under the sub headings for , Shore, Boat and Wreck dive site descriptions and click the link below for a map of our dive sites area. The departure or meeting points are different depending on the areas. Please click on the area below to find out more information and to find the departure points.